Encephalomalacia (Cerebral Softening) - How dangerous is it? Encephalomalacia, also known as cerebral softening, is a very serious disorder inflicting permanent tissue damage to the patient’s brain. The disease is not limited to specific ages, genders or races. Even embryos in the womb and infants may be affected by this medical condition primarily resulting from trauma. The precise definition of encephalomalacia is a localized softening of brain tissue. The softening can actually result in tissue loss or brain scarring, much like that of multiple sclerosis. If scars form, they are usually a dense network of neuroglia in areas where encephalomalacic damage has occurred. Because the brain’s tissue becomes so compromised as a result of the disorder, encephalomalacia results in many alterations to the patient’s functioning and health, as well as additional diseases and disorders. Encephalomalacia manifests in one of two forms. 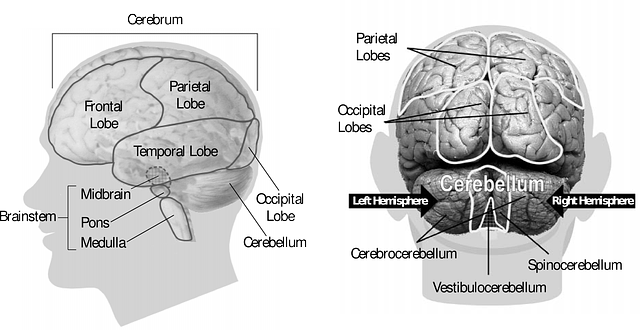 Each of the two presents very differently, in different regions of the brain. 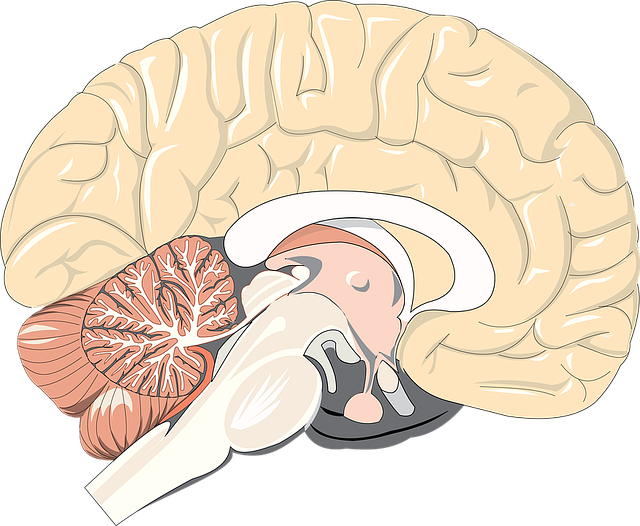 This area of the brain is responsible for transmission of nerve signals throughout the cerebrum and between that section of the brain and lower brain centers. The advancement of encephalomalacia, or cerebral softening, is categorized by a color of the damage and its stages. Encephalomalacia can affect any age. However, there are differences in how the condition presents in early life, versus how adults are affected by it. Newborns usually suffer encephalomalacia and its degeneration of white matter in their brains due to asphyxia or infection. The condition was once attributed to birth trauma, but that has been reconsidered by medical researchers, as there is no causal evidence to back up that hypothesis. Adults recover more often, as their brains are able to compensate and correct when tissue is lost. Adult mortality is less frequently an issue than that of infants affected by cerebral softening. There are multiple diseases and conditions which can lead to encephalomalacia. Likewise, an absence of sufficient blood flow can also trigger encephalomalacia to develop. With cerebral softening, there are varied symptoms which range from mild to catastrophic. The type of symptoms to manifest largely rely upon the area of the brain affected and the functions for which the affected region of the brain is responsible. Each person is affected uniquely and many factors influence how their symptoms manifest. Such factors may include age and other existing health conditions. People with cerebral softening do often exhibit some telltale signs of the encephalomalacia’s onset. Magnetic resonance imaging, also known as MRI, is an imaging diagnostic test which provides clear pictures of the brain and its health. MRIs show signs of encephalomalacia, when the condition is present. Once the softening of brain tissue is discovered, a CT scan, computed tomography, helps medical professionals determine when the softening of the brain tissue began. Unfortunately, once brain tissue is destroyed, there is no regrowth or curing that particular portion of the brain. This means that there is not a cure for cerebral softening which can reinstill lost capabilities or functioning. Treatment of encephalomalacia primarily focuses on early detection of the disorder and determination of its underlying cause of brain consistency changes. The next step in treatment is to deal with the underlying issue. 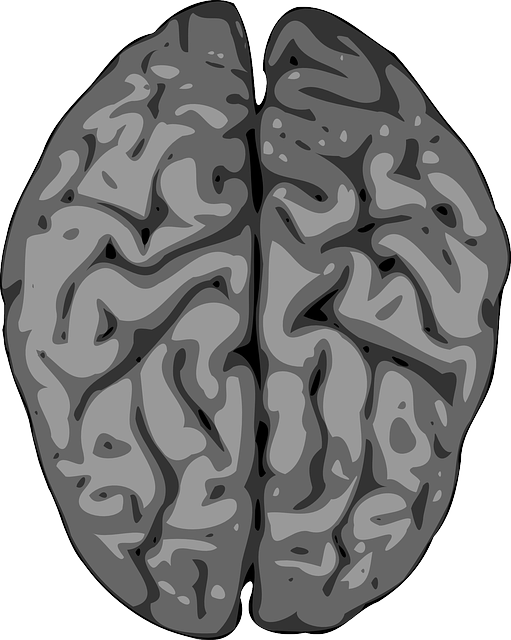 If damaged brain tissue is severe, some of that matter may be removed through surgery. But surgery can cause other problems and it is not clear if removal of damaged tissue can help sensations and functioning improve in remaining areas. One such treatment which may offer promise is stem cell therapy. Most often, such young patients cannot be saved through any treatment. Survival of the cerebral softening unfortunately carries a high possibility of that infant suffering extreme neurological deficits. Infants born with cerebral softening are not expected to live long or enjoy a normal life. Adults, on the other hand, do have a better prognosis when diagnosed with encephalomalacia. The earlier the condition is discovered, the better the chances are for that adult patient’s recovery. Adults can still enjoy a long life, despite cerebral softening. It is just very critical that treatment is pursued and the right treatment for that particular patient is administered to ensure prevention of additional degeneration. Life span for adults with the condition varies widely from person to person. There are many factors in life expectancy, including severity of the individual’s case of encephalomalacia and how much damage the condition has already caused. The patient’s overall health condition, other diseases or disorders and age are also determining factors in individual life expectancy.